Relive the board game nostalgia of Pachisi, Sorry and Don’t Get Angry. Ludo, the famous board game also known as Pachisi, Sorry and Don’t Get Angry, comes to life in breathtaking 3D environments. Every twist and turn hinges on the roll of the dice, as you hit other players' pieces while avoiding being hit. Compete against the computer or up to three friends in this classic game of cunning and chance. 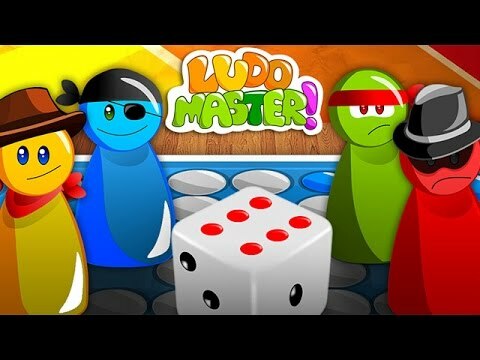 Featuring beautiful backgrounds and funny combat scenes, Ludo Master revives the nostalgic gameplay of yesteryear.